TU Delft in The Hague? 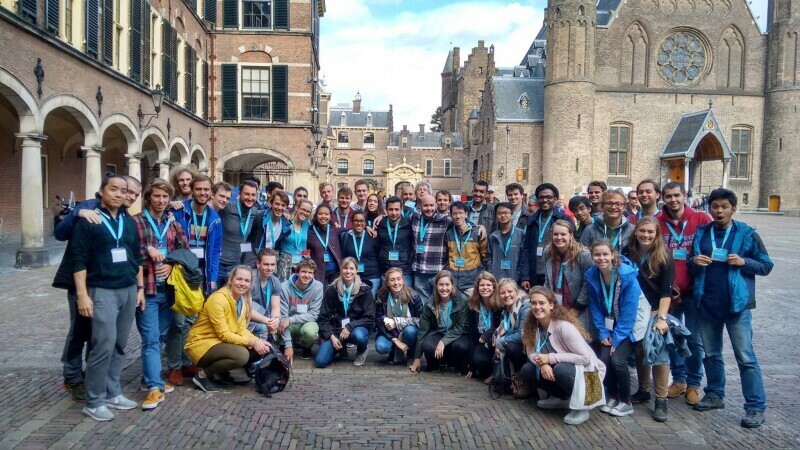 The MSc Engineering and Policy Analysis (EPA) program is fully accredited, two-year full-time TU Delft MSc program taught in English. The two fundamental themes of the EPA program are policy and politics and analytics, modeling and simulation. The academic year starts early in September and continues until July of the next year. The curriculum comprises two years of two semesters (one semester has two periods), which adds up to 120 EC. The central focus is on analyzing and solving complex problems that involve many parties with conflicting interests. The two fundamental themes of the EPA program are policy & politics and analytics, modeling & simulation. Such problems require solutions that do not only solve the technological aspect of it, but also to address the societal and political aspects. As a student you will find real and actual cases, such as the Ebola outbreak, the banking crisis, scarce metals or the introduction of hydrogen as an energy carrier, often with the real commissioner of the work at arm's length. Also, climate change policy adaption is a topic commonly analyzed through EPA lenses: which policies would be feasible in specific contexts, what will the future look like?